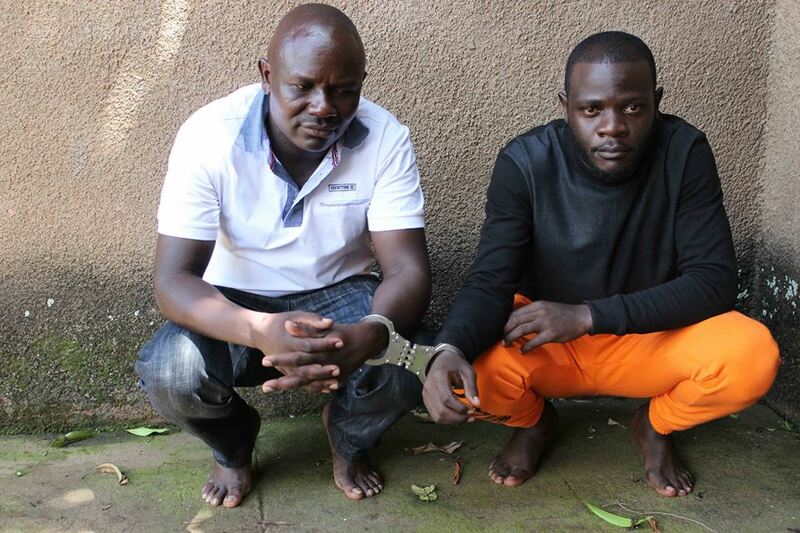 KAMPALA – Security officers have Thursday afternoon arrested two men suspected to be members of ADF for allegedly operating a terrorist cell in Kampala. The arrested suspects Andrew Sebitosi and another only identified as Mwima are currently under custody by ISO. According to police, their arrest came as a result of the murder of two Ugandan businessmen in Congo by an alleged ADF commander. The said commander, a one Meddie Nkalubo cut off heads of these two businessmen, sent photos of their bodies to Ugandan security agencies. Following this, operations to wipe ADF operatives in the country have yielded to the arrest of Sebitosi and Mwima. Police noticed that detectives are interrogating the arrested suspects in an attempt to find out more about their cells and operations with a view of mitigating them. During the festive season, security agencies intercepted six bombs being carried by alleged ADF operatives. Upon arrest, they told officers that they had denounced subversive activities and police say it’s carrying these bombs as evidence.